The old Etruscan hamlet of Dicomano stands at the convergence of the Mugello valley with that of the Valdisieve and of San Godenzo. The surroundings are a sequence of varying landscapes, going from valley floor, to hilly areas up to mountain range covered with forests of age-old chestnuts, oaks and beeches and crisscrossed by streams and rivers. During the centuries this position, at a crossroad between Florence, the Casentino, the Mugello and the region of Romagna leading to the other coast, has been strategic for trade. 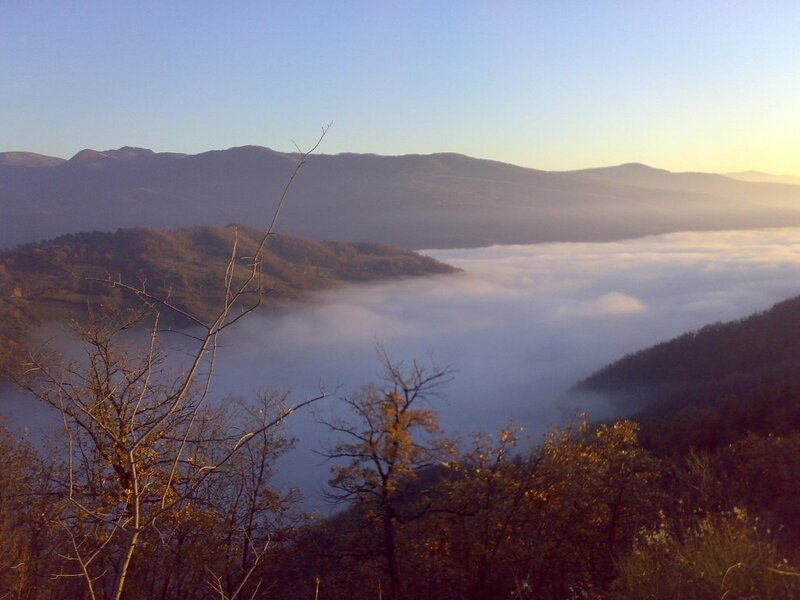 This ‘gateway’ situation led Dicomano to decide, in September 2008, to leave the Florentine Mountain Community so as to join the Mugello Mountain Community. The town centre has an appealing maze of open galleries dating back to the 17th century under which pedestrians walk protected from rain and sun. On a small hill is the imposing parish church of Pieve of Santa Maria, belonging to the 11th century. 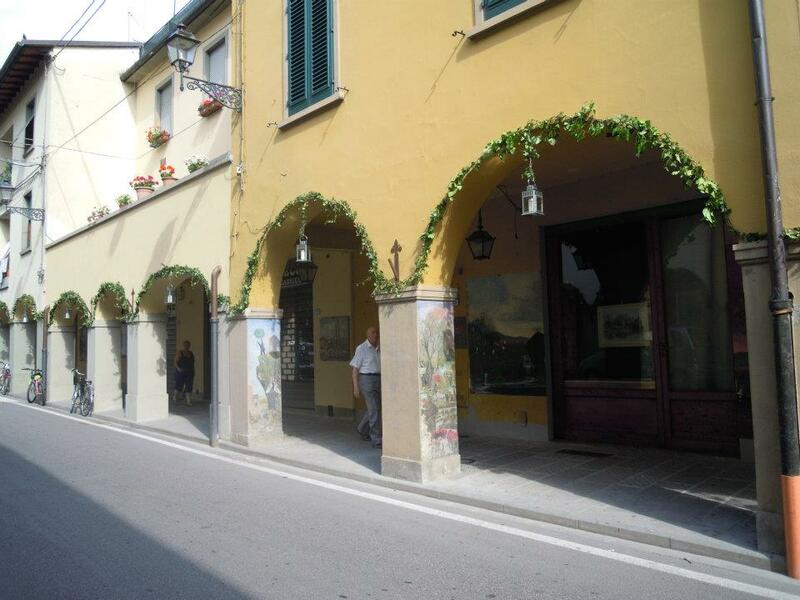 It houses important works of art such as a tabernacle belonging to the Della Robbia school and some precious paintings. Next to it a bell tower made of massive rocks, therefore probably a Lombard watch tower at one point. In town is the Oratory of St Onofrio, an interesting neoclassical building dating to the end of the 18th century. Inside visitors can admire paintings by Andrea Del Castagno and Lorenzo Lippi. 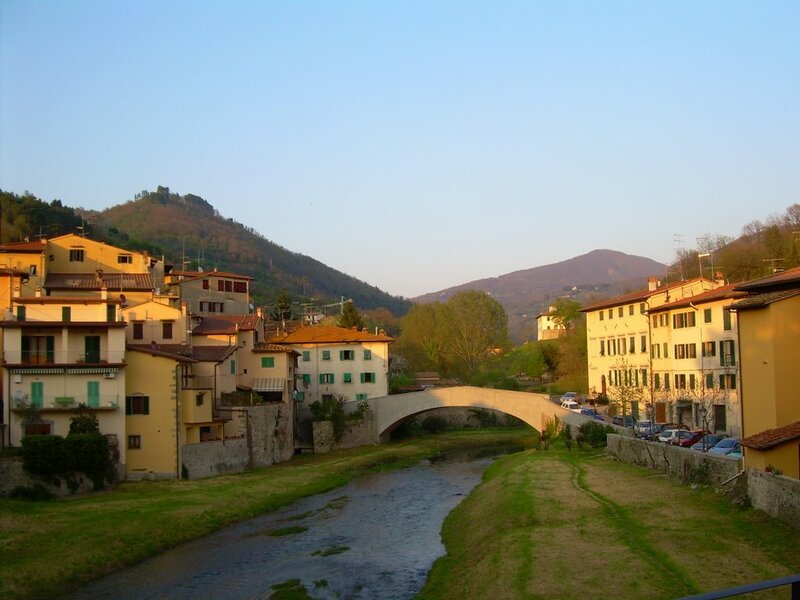 Among the small hamlets part of the municipality of Dicomano is the 12th-century Corella, located in one of the Tuscan-Romagnol Apennine valleys. Today it is a popular holiday destination owing to its peaceful position, surrounded by hills, large fields and woods. 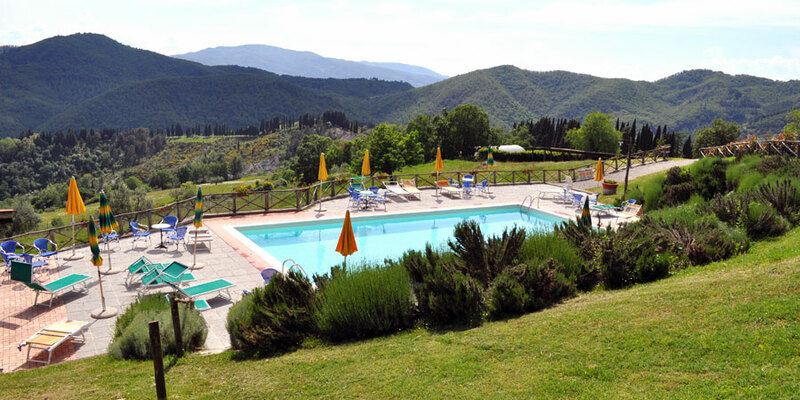 Here in a farm of over 200 hectares producing extra-virgin olive oil and high-quality chestnuts is one of our beautiful holiday homes in Mugello with swimming pool. It consists of 8 comfortable self-catering apartments in stone wall farmhouses, each with an independent entrance, private outdoor area and also a fireplace for those daring enough to visit during the winter vacations. The saltwater swimming-pool enjoys a breathtaking view over the surrounding hills and valley. The ideal place for a relaxing break on the Florentine mountains. 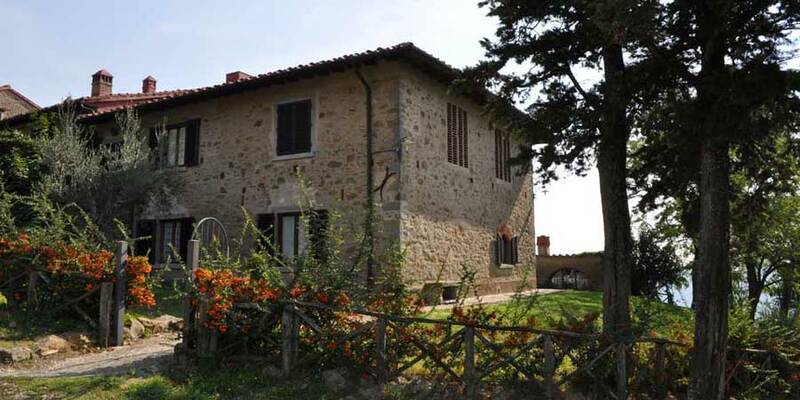 Questa voce è stata pubblicata in Accommodations in Tuscany, Tuscan lifestyle e contrassegnata con Andrea del Castagno, Corella, Della Robbia, Dicomano, Lorenzo Lippi, Mugello, San Godenzo, Valdisieve. Contrassegna il permalink.